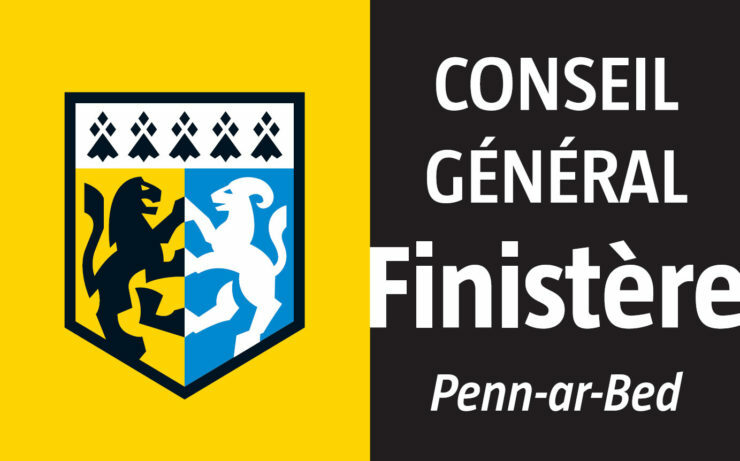 The Finistère Department is a local authority, administered by the elected General Council and its President. It is situated at the Western part of Brittany and has 890,000 inhabitants, about 110,000 of which are French – Breton bilinguals. Its main areas of responsibility include the management of a number of social and welfare allowances, of junior high school buildings and technical staff, of local roads and school and rural buses, and a contribution to municipal infrastructures. The promotion of the Breton language has appeared among its optional areas of responsibility for more than 20 years. The General Council strives towards two objectives: to encourage the language pass down thanks to education (bilingual schools mainly), to promote the use of the Breton language in the public space, in the medias, in the production and diffusion of cultural offer, in early education and the mother and child care policy, and at last between generations as to contribute to reduce the gap between old native dialect speakers and young learners speaking a standardized school language.